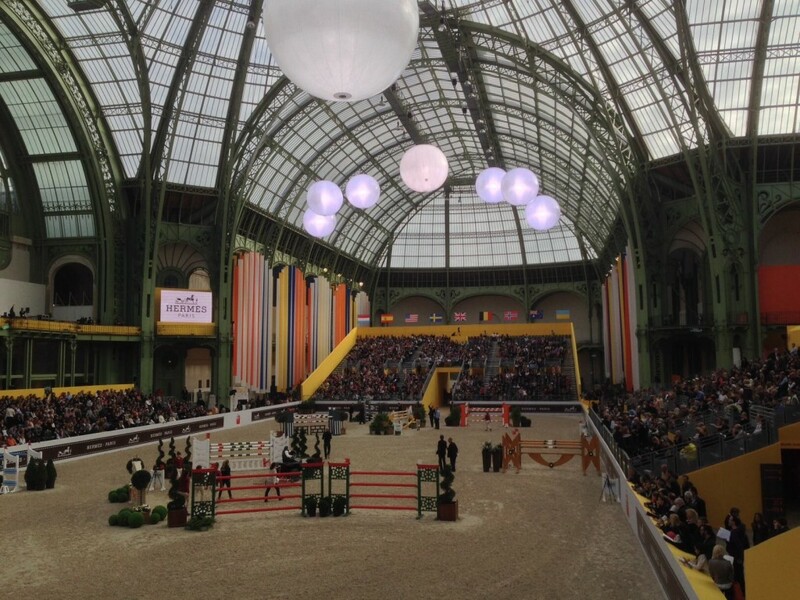 Today ends the prestigious Saut Hermès under the Nave of the Grand Palais (Paris, France). Highlight of the day: the Hermès Grand Prix. Good luck Samshield ambassadors for this last day of competition! 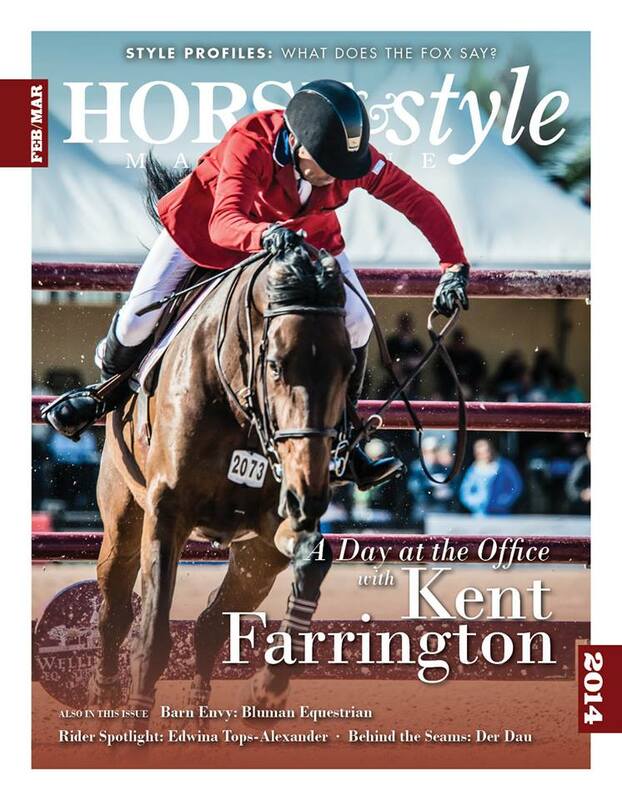 Kent Farrington (USA) was the cover boy of the American magazine “Horse & Style’’ February edition : “A day at the office with Kent Farrington’’ ! 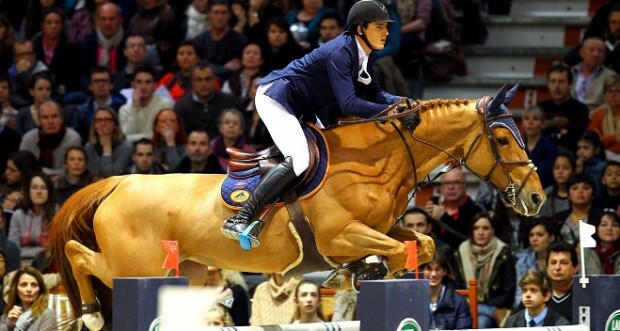 Yesterday 20 years old Nicola Philippaerts (BEL) riding Donatella won the Longines FEI World Cup Jumping last qualifying round in Gothenburg (SWE).